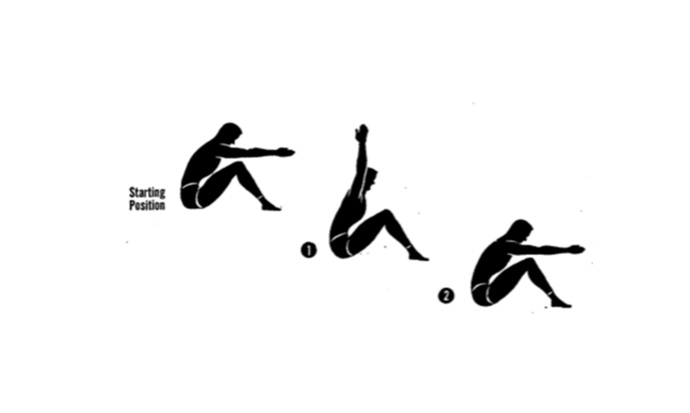 Postures affect many things, including our self-confidence and the way other people see and perceive us. 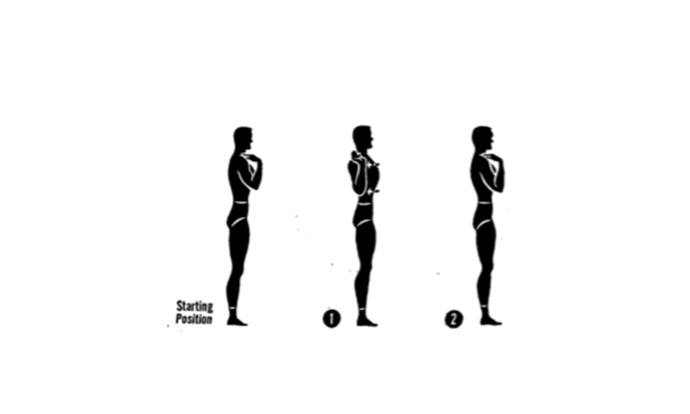 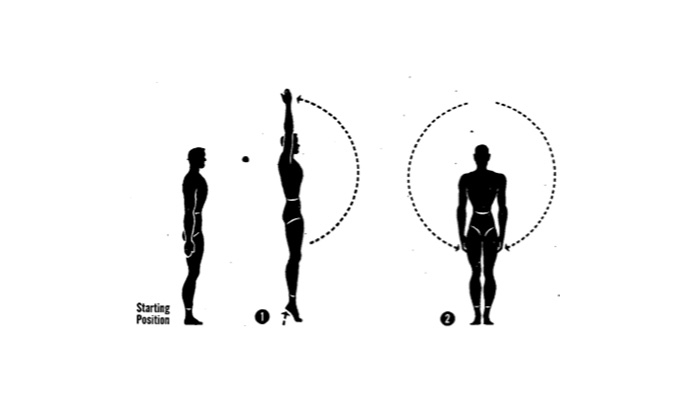 To learn what a proper posture is, see the infographics that comes from a military guide. 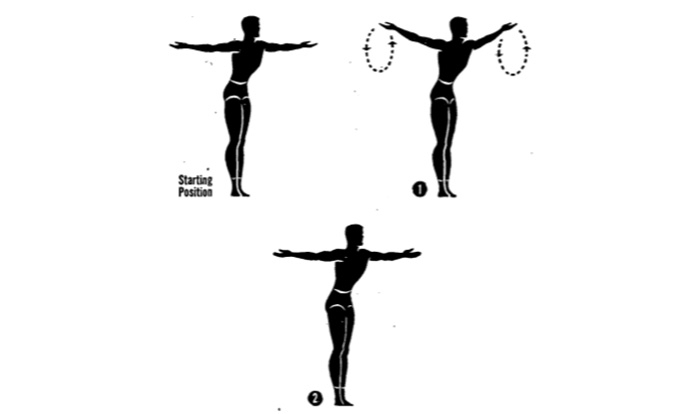 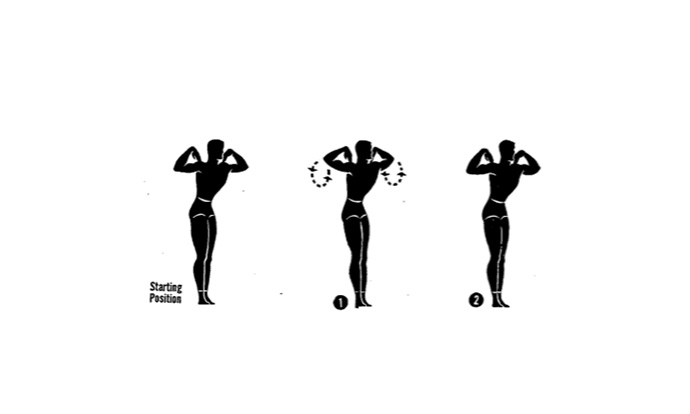 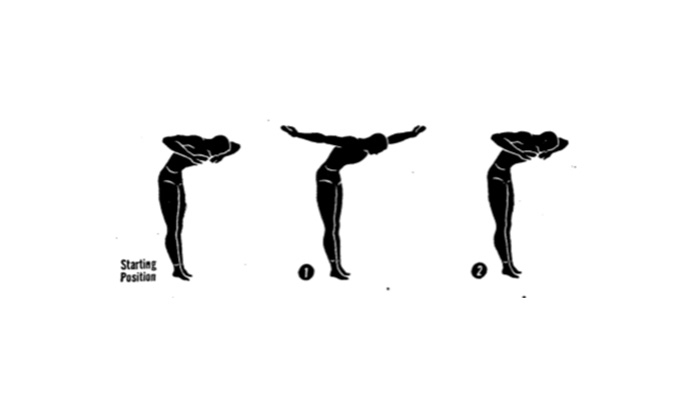 The military guide has ten exercises that will improve your posture, as it once taught soldiers in the Second World War. 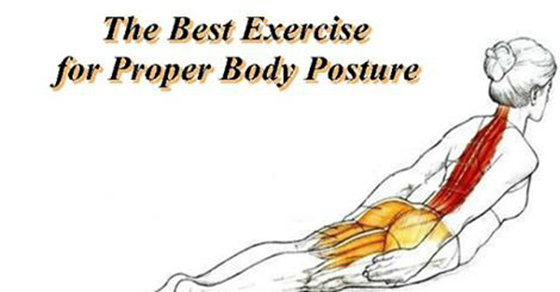 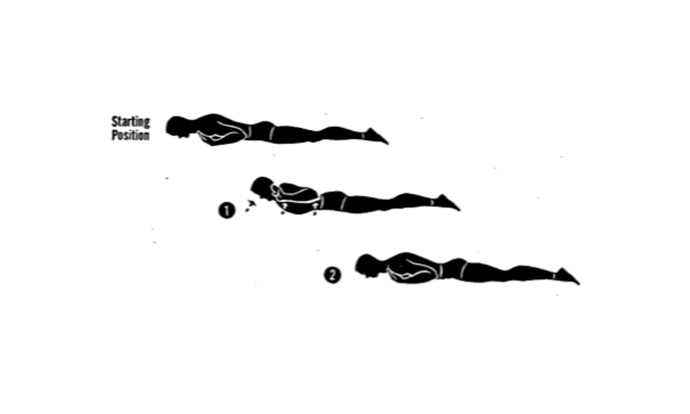 The exercises are easy, and you can do them at home or in your office. 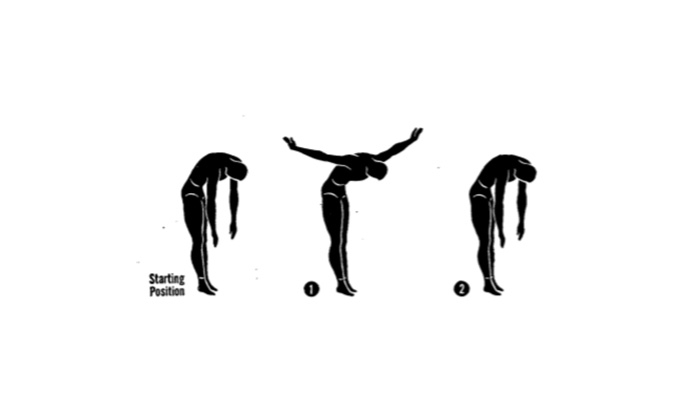 In addition, they will improve your posture, you’ll start moving more, and they’ll reduce the pain and problems with the body, caused by sitting at a desk in front of a computer.